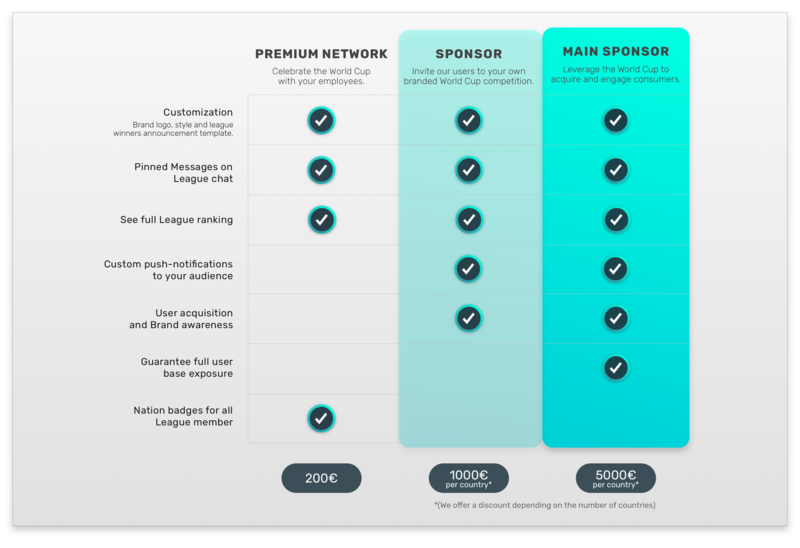 Direct sponsorships to events like the World Cup are exclusive to the world’s largest marketing budgets. Still, the greatest value in this events lies in the people that follow them. Fans spend most of their time not inside the Stadiums, or following the matches through TV, but rather on their mobile phones. 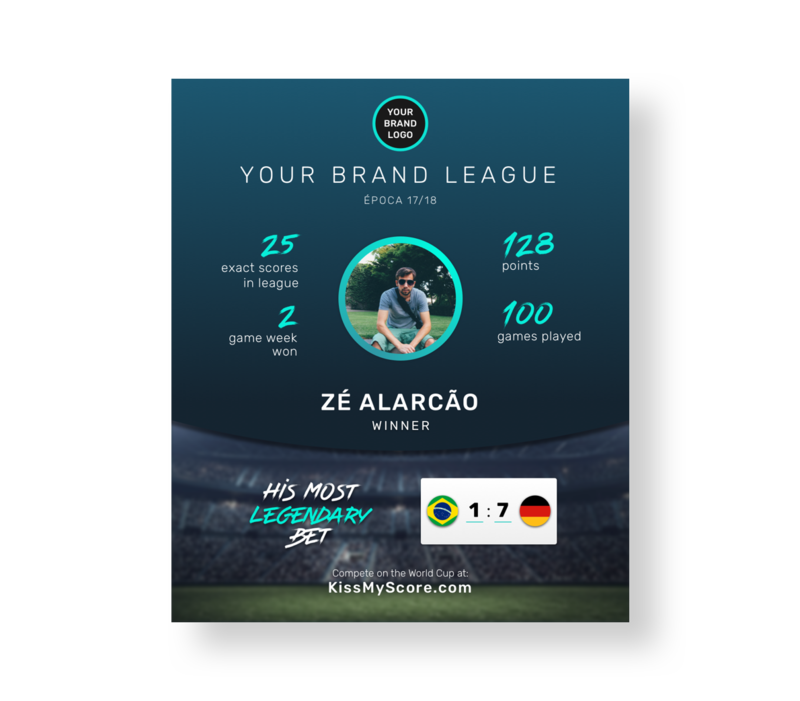 Here is where Kiss My Score comes at play… Now, you can be one click away from your World Cup 2018 personal audience. 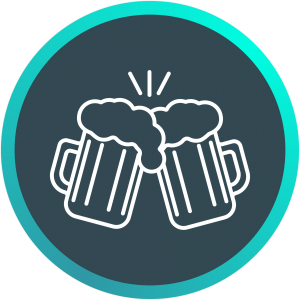 acquire users to your products. 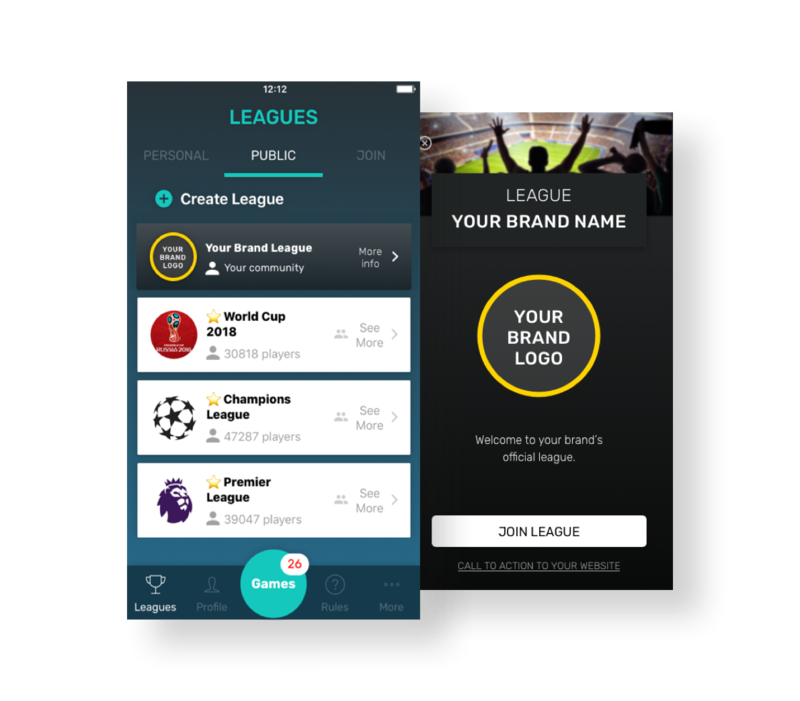 ● Customize your League style and logo. 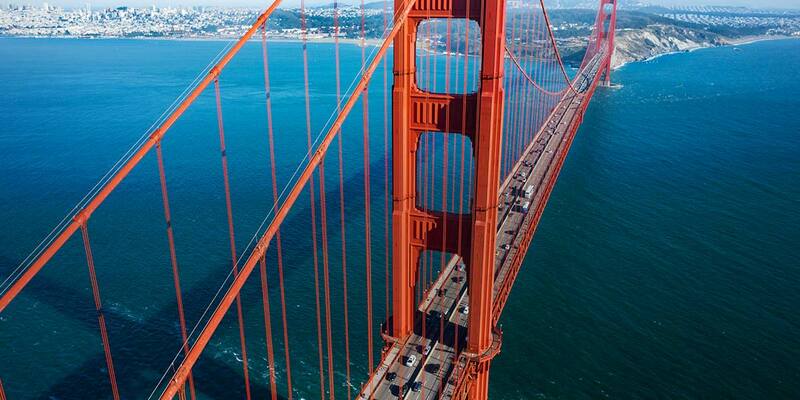 ● Use the chat to send personalized messages to your potential customers. ● Use pinned messages to highlight limited offers. 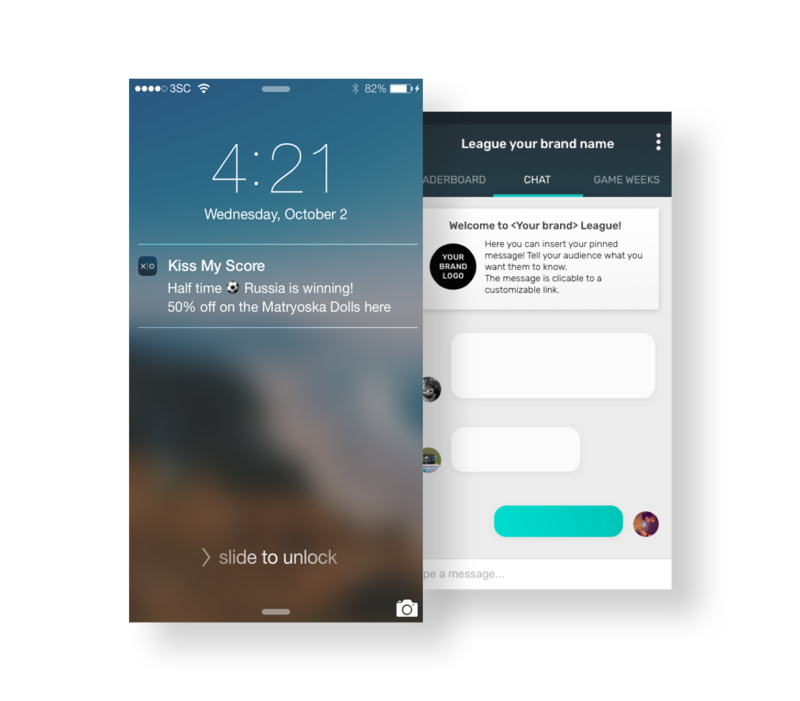 ● Send custom push notifications to your personal World Cup audience. 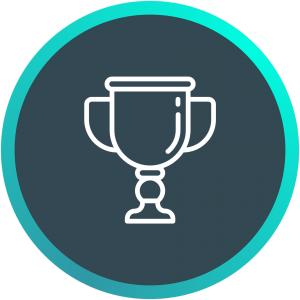 ● Announce the winners in your League and on social media and offer prizes to your customers. Events like the World Cup are unique for the worldwide attention they get. 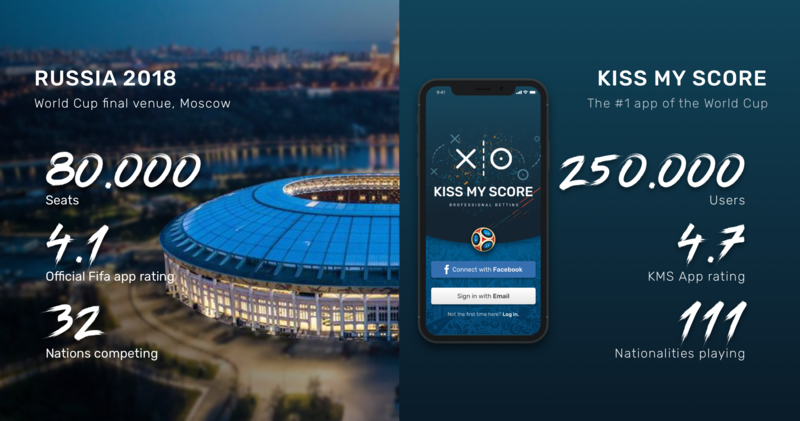 While direct sponsorships are reserved for the privileged ones, Kiss my Score may be your golden ticket into the WorldCup. 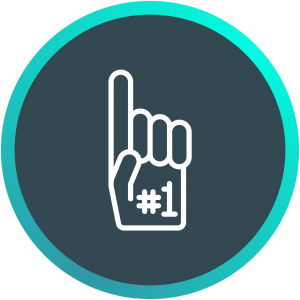 While most advertising happens on a 1-to-1, Kiss my Score places your brand within groups of friends and their conversations. Pile onto the excitement and get your word through friendship. Football is like nothing else. The passion of athletes competing, and fans supporting. There is no better way to add passion to your brand attributes, than to connect through football.